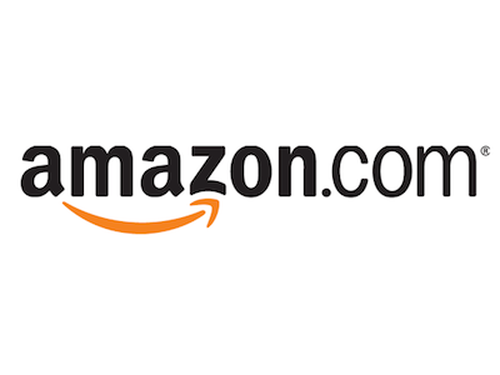 Stone Soup for Five: Doodling Interview and a coupon code! Doodling Interview and a coupon code! My new friend, Asheritah, from One Thing Alone, is doing an awesome series on her blog this month, 31 Days to a Deeper Bible Study. Her blog is amazing and I am loving this new series she's doing! She did a short interview with me about adding doodles to deepen your study, which, as you know, I'm all about that. However, before I send you over to watch the interview, I'd like you to know that I was scared spitless (literally) and we had a mixup on the time to meet (isn't EVERYONE on PST?!) and I completely missed the first meeting and rushed into this interview a hot, shaking mess. I don't know if I even really answered any of her questions as I don't dare watch it. It was hard enough doing it the first time... living through it again would be a slow, painful death. 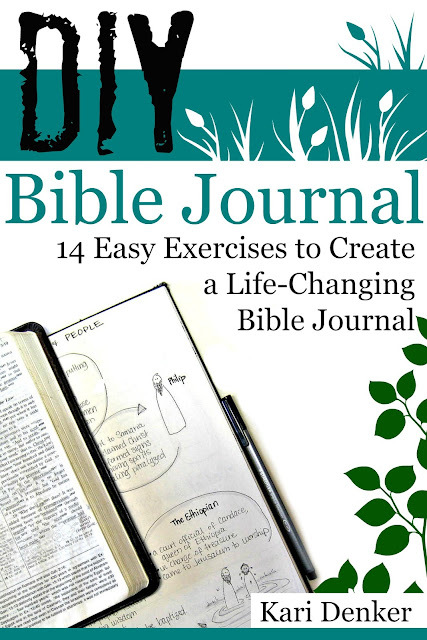 BUT, there is a coupon code for 25% off the DIY Bible Journal, full of exercised to get your going on creating your own Bible journal without freezing up and getting stuck in perfectionism. If you don't want to watch me stumble over my words and act like a spaz just grab the code and get started on your journal instead! 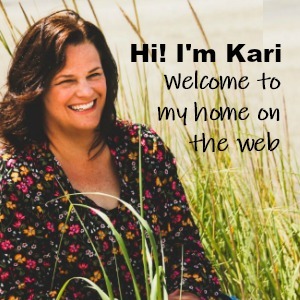 Oh my gosh, Kari, you were a blast to interview, and everyone loved hearing from you! Did you read the comments on the post? You should. They'll make you want to watch yourself and say, "That wasn't so bad. I think I'll do it again." :) Thanks for being flexible and hopping back on such short notice. You're a joy to get to know and what a privilege to work together to advance God's kingdom on the internet! I just watched the video and thought it was great! Looking forward to trying to doodle. I just got a journaling bible last week and love it! Its been super fun creating and worshiping in a new way. I am so not talented, but I figure this will be something my son can maybe cherish one day! Thanks for all you do!!! Thanks so much for doing this interview. I saved one of your links on Pinterest several weeks back and I kept coming back to it. Reading your blog posts over and over and asking God for help in making my quiet time more enjoyable and memorable for me. While out of town a couple weeks ago observing the Feast of Tabernacles (Lev. 23), I went to a local Michael's and bought a sketchbook, pens, and some letter stickers for my Table of Contents (for a ridiculously low price after coupons). I started right away and made pages for certain things I know will get filled up. Today, after watching this interview yesterday, I purchased the DIY Journal e-book. I have done the activity, though in the back of the sketchbook instead of the front. 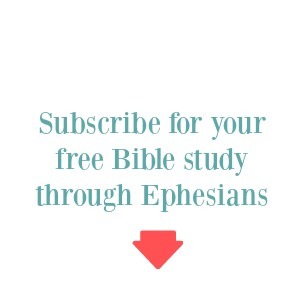 I have also received your Ephesians study and I have started it as well (only up to the map and reading Eph. 1). I think I will really like this type of studying as it will make it more personal for me!